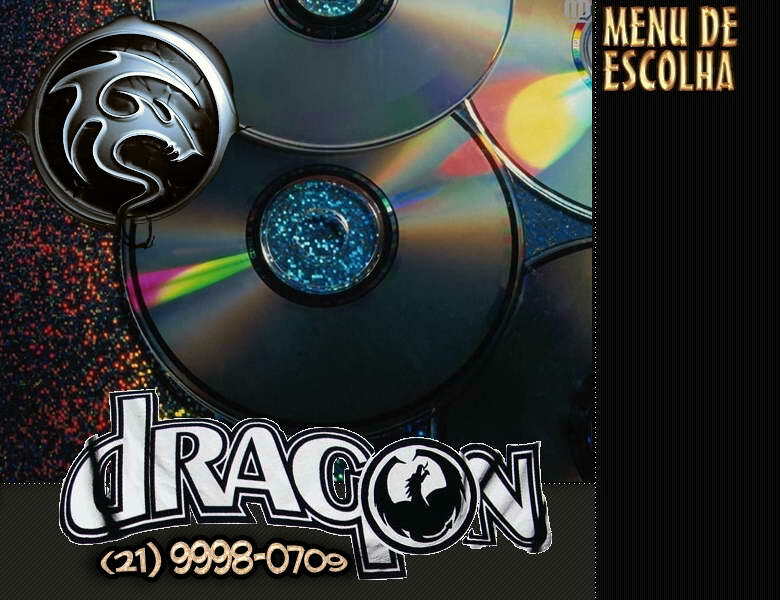 Dragon presents Macromedia All In One version 2. This release contains the complete suite of Macromedia products on one CD. All the necessary serials/cracks/keygens are located in APPNAME\Crack.